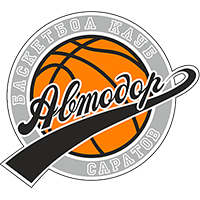 Avtodor Saratov hosts Khimki Moscow Region in a regular-season match-up. These two teams traded home wins last season. 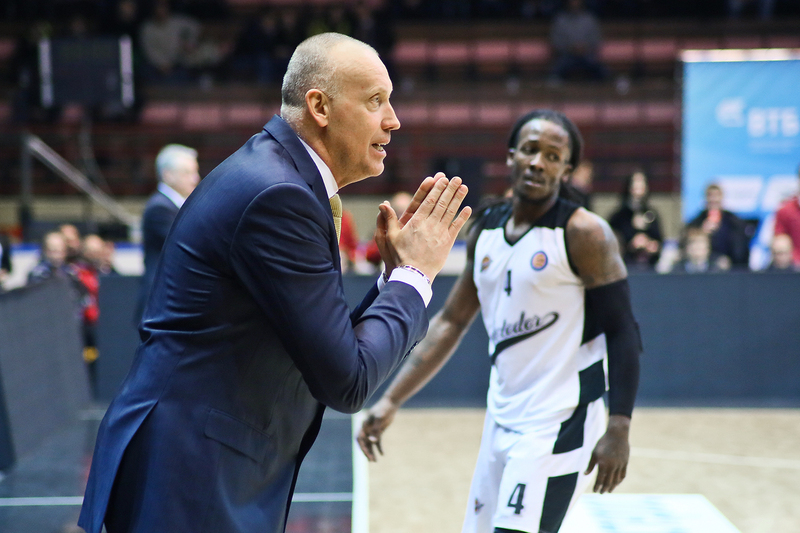 Avtodor’s 104-92 victory played a big part in the club’s surprise 5th-place finish (ahead of 6th-place Khimki). 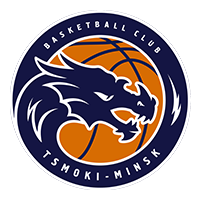 Moscow Region got revenge in November, defeating Saratov 85-77. The Yellow and Blue enjoy an overall 9-3 lead in the series. Avtodor dreams of another 5th-place finish this season, but needs to ensure a postseason berth first. Currently in 8th place with a 6-7 record, every game is huge for Saratov. The team upset Zenit earlier this season and is always dangerous when playing at home. 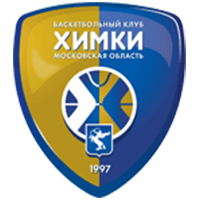 Khimki is in 2nd place with a sparkling 11-2 record, but decided to fire Georgios Bartzokas last week due to unsatisfactory results in the EuroLeague. 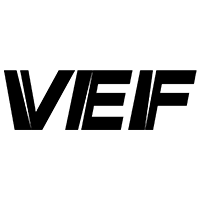 The club made waves by bringing in Rimas Kurtainitis to replace him. 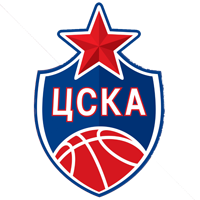 The Lithuanian last coached a VTB League game in March 2016 and won several titles during his first tenure in Moscow Region. The first coach in the League to 100 wins, he announced that Khimki will treat every game like its last. 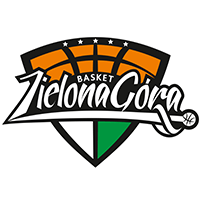 Avtodor lost to Kataja in the second group stage of the FIBA Europe Cup (88-80). Despite the defeat, Saratov remains in first place in Group L and has a good chance of finishing the stage on top. 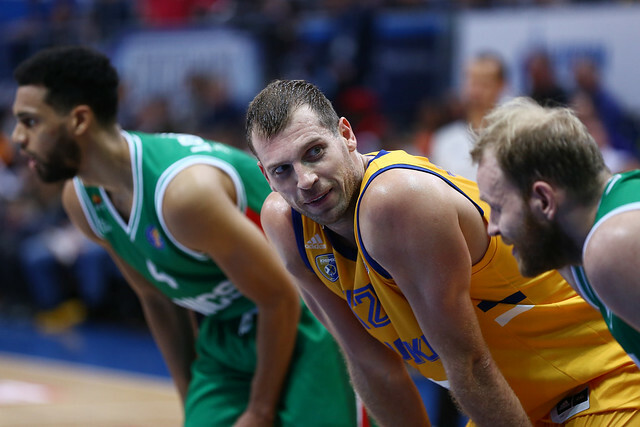 Khimki also lost in Kurtinaitis’ debut, 71-60 at home to Bayern in the EuroLeague. 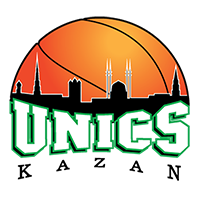 The game was the Lithuanian’s 300th at the club. 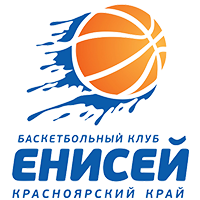 Khimki raced out to a 28-10 lead in the 1st quarter, but only scored 32 points the rest of the way. 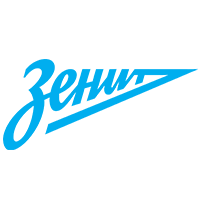 Moscow Region is 13th in the standings with a 7-13 record. 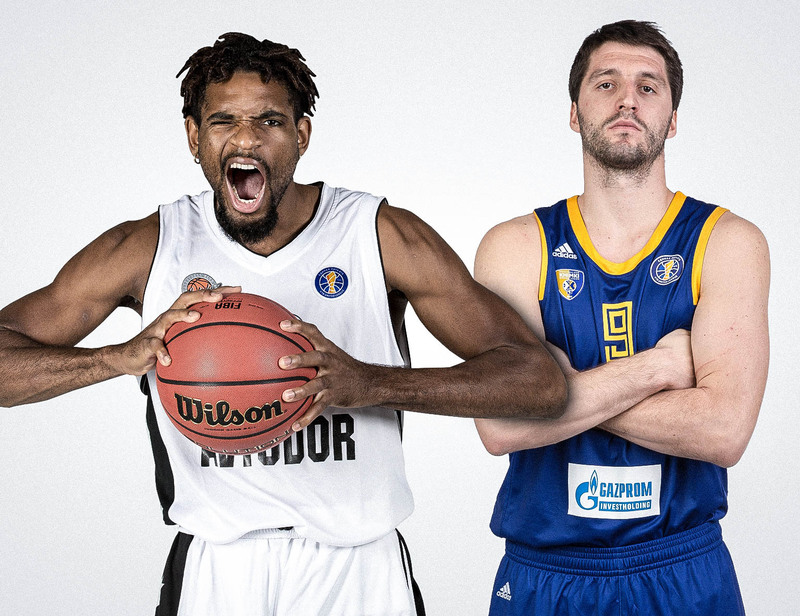 Khimki continues to play without leader Alexey Shved, who is recovering from a broken finger. Anthony Gill recently returned to action, but his back continues to flare up and he will likely miss Monday’s game. Andrey Zubkov, meanwhile, suffered an injury vs. Bayern, breaking his nose in the 4th quarter. 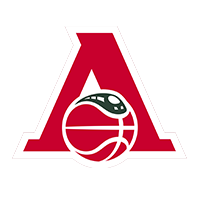 Khimki captain Sergey Monia came up in the Avtodor academy, spending his first seasons as a pro player in Saratov. Boris Savovic vs. Jordan Mickey. In Shved and Gill’s absence, Mickey has taken the leading role on offense for Khimki. The American forward averages a team-best 13.4 points and 7.2 rebounds per game in the League. Savovic, after signing with Avtodor in December, has quickly became a key figure for Avtodor. The Serb is averaging 12.0 points and 5.4 rebounds in five appearances. The two offensive-minded big men should have a considerable impact on the outcome of the Game of the Week.